Before the long-awaited release of his album, "The Lenny Grant Story." 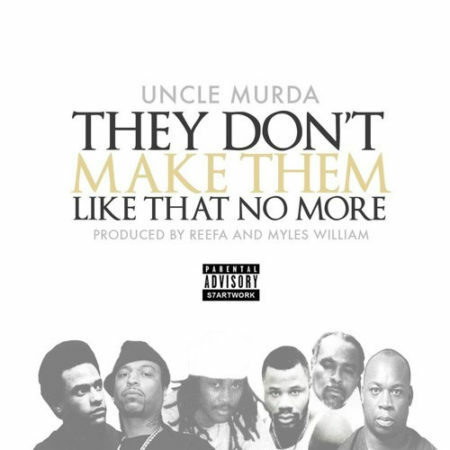 Uncle Murda will be releasing a warm up project titled Don't Come Outside. The G-Unit rapper gets the campaign going for the latter with a new street record called "No More" featuring Jadakiss. "No More" finds UM paying homage to some of the OGs that paved the way. Due November 24, Don't Come Outside is set to feature appearances from 50 Cent, Don Q, Dave East and Young Dolph.